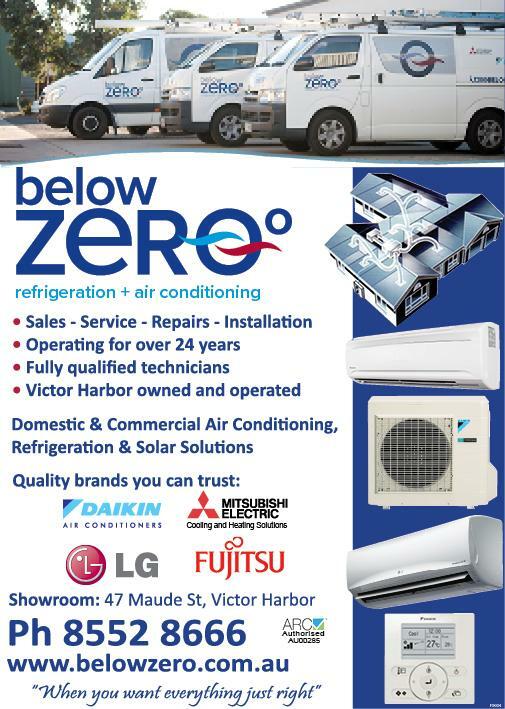 Locally Owned and Operated for a Fast and Reliable Service. 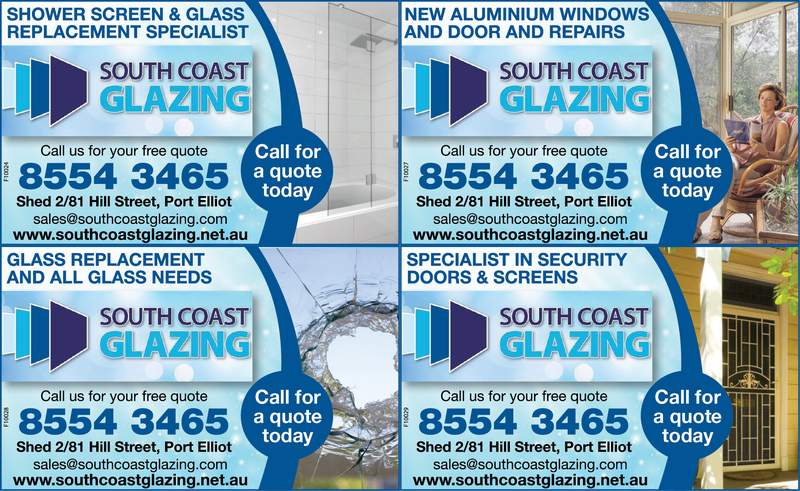 Fully Qualified and Accredited delivering exceptional quality glazing services backed by a Lifetime Guarantee. 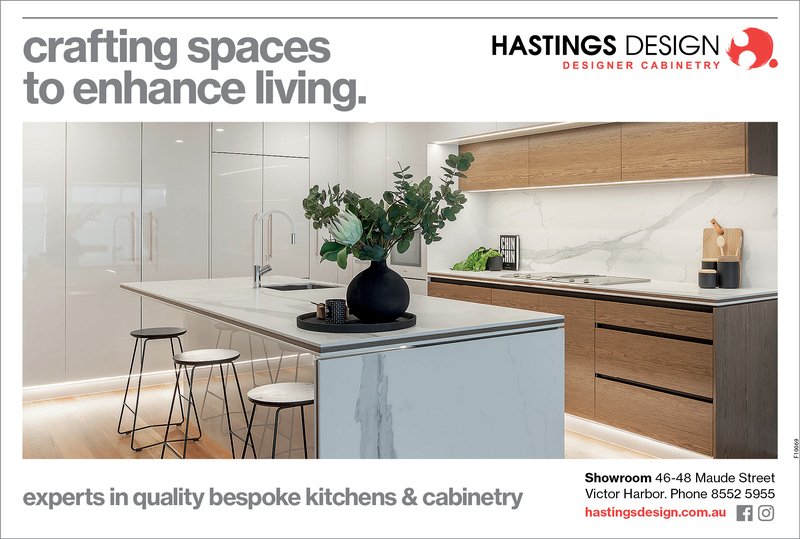 Shopfronts, Shower Screens, Glass Replacement, Splash Backs, Pet Doors. 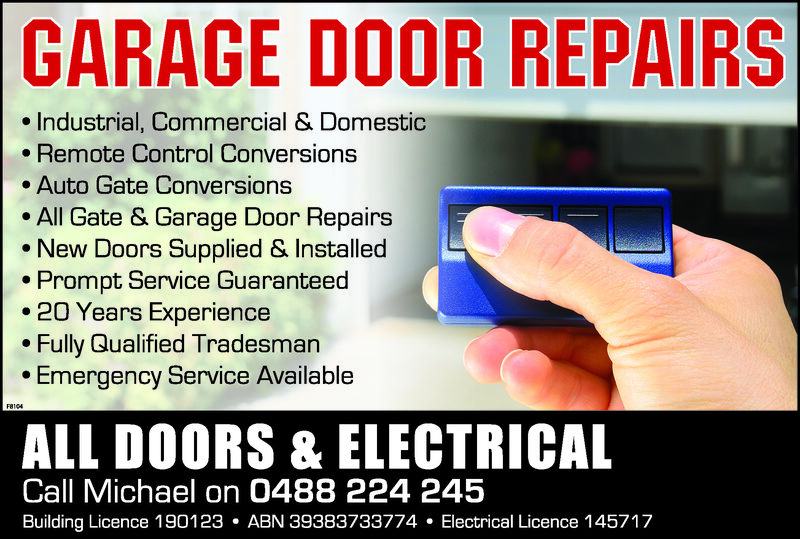 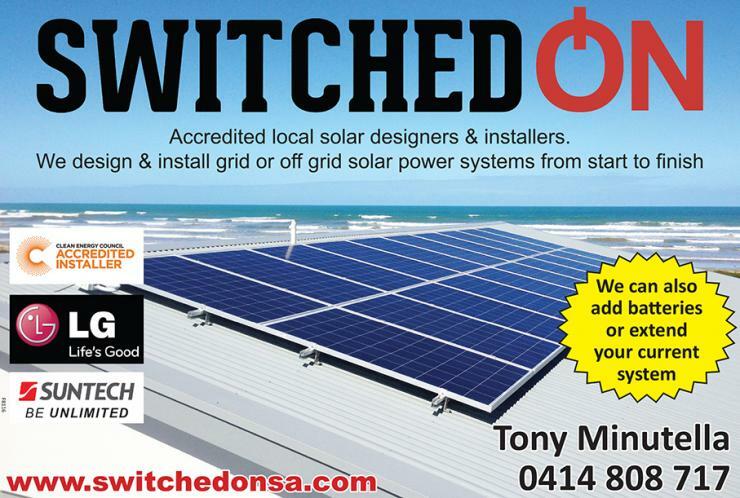 Call Now for a Free Measure & Quote. 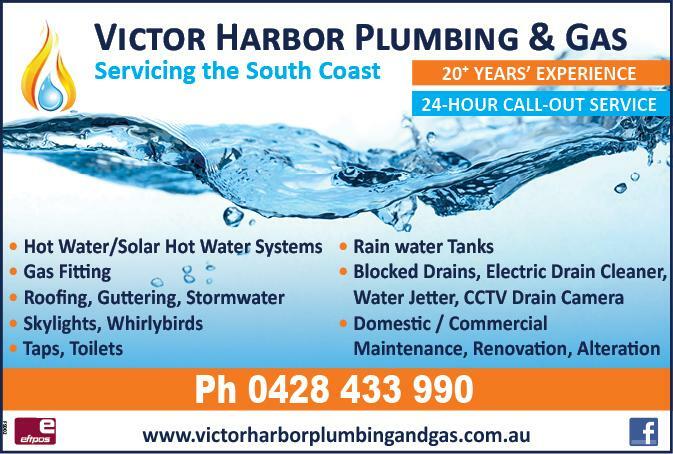 Our passion for customer service and our commitment to quality ensures you get a great job done, fast easy & hassle free. 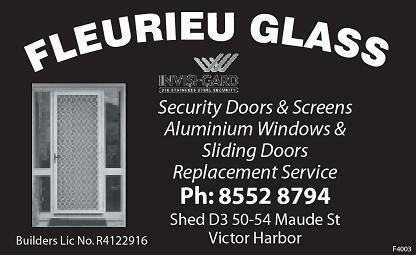 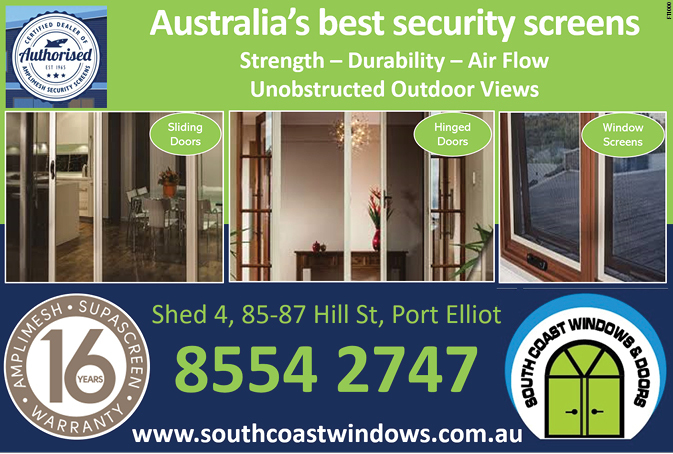 Fleurieu Glass has been your trusted supplier of glass, windows and doors in Victor Harbor for more than 20 years. 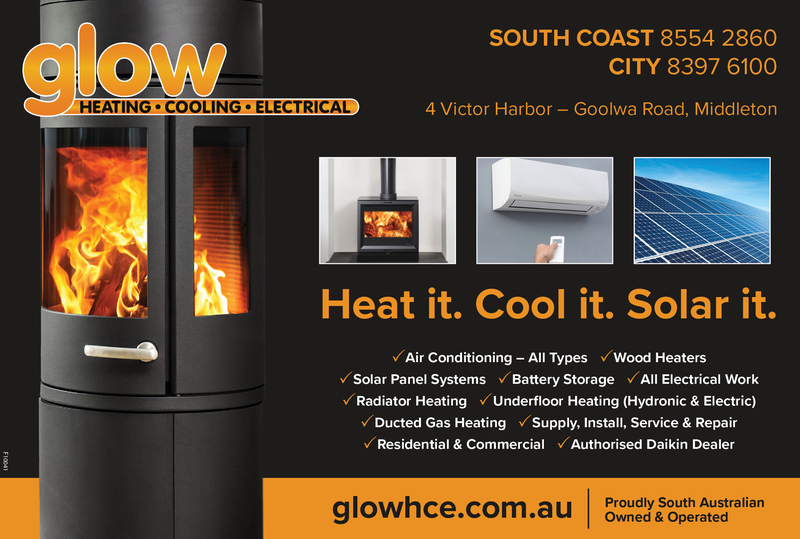 From July 2018 it has been under new management having been purchased by Tristan and Alanah Gurney. 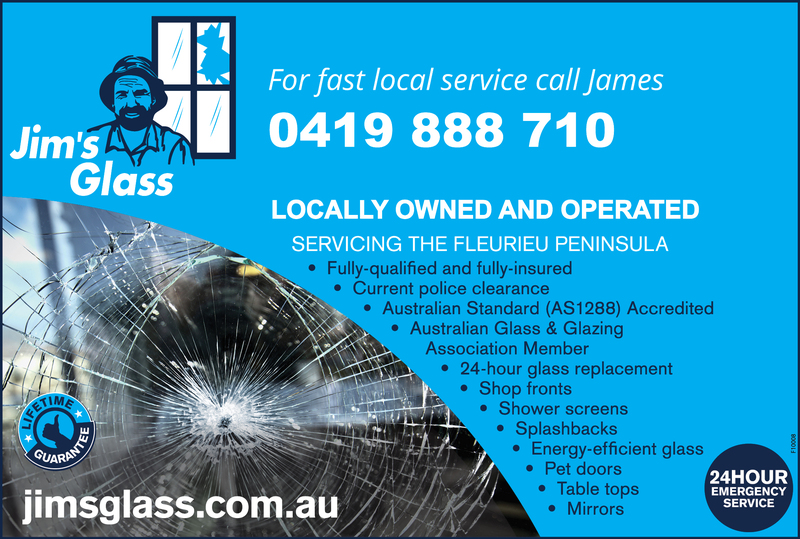 Tristan has been in the glass and glazing industry for more than 18 years and comes to Fleurieu Glass with a wide range of knowledge and experience.